Salesforce Ventures, the global corporate investment group of software giant Salesforce has launched a new $100 million fund for Japanese startups as it doubles down in the country where it has already backed 40 startups since 2011. 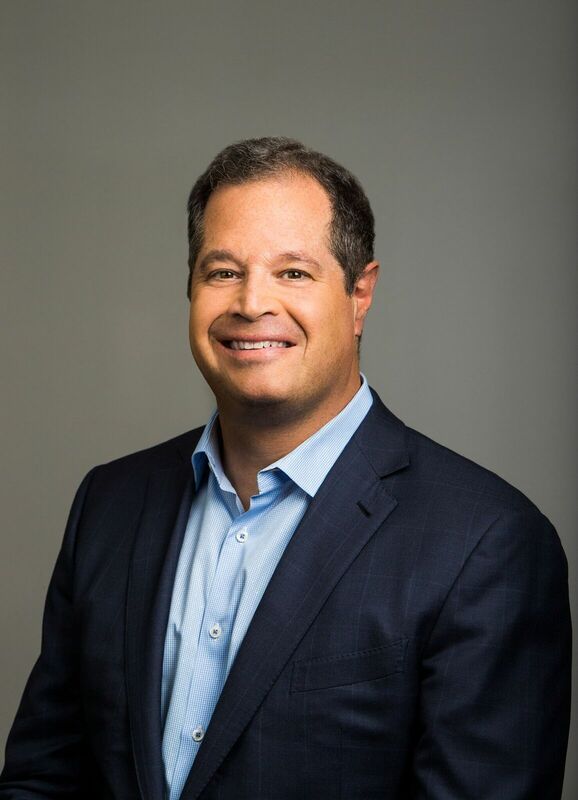 "With this new fund (named the Japan Trailblazer Fund), Salesforce Ventures strengthens its position as one of the leading foreign corporate venture capital investors in Japan and deepens its commitment to creating the world's largest ecosystem of enterprise cloud companies to fuel customer success." The company said in a press release. The unveiling of this fund kicks off the Salesforce World Tour Tokyo event taking place at the Tokyo Big Sight where startups will showcase how they are using the Salesforce Customer Success Platform for creation of connected customer experiences, learning of new skills and innovating in their various fields. 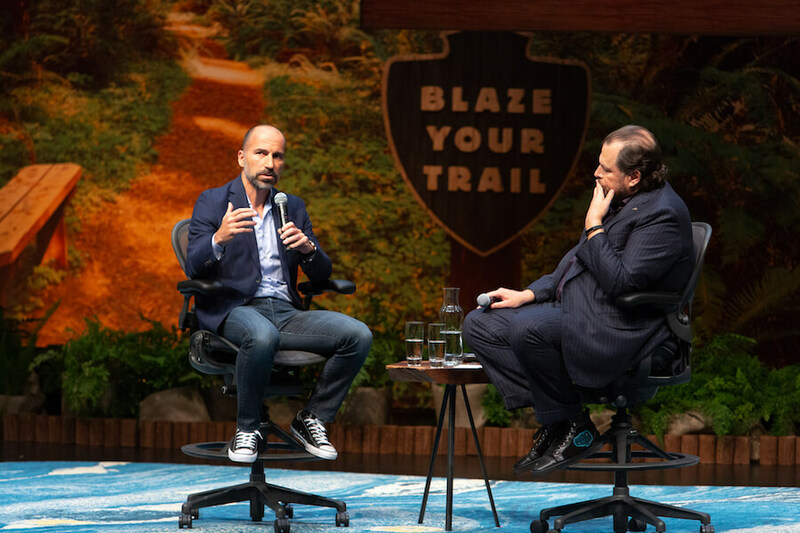 "There is incredible innovation happening in Japan today, and the Japan Trailblazer Fund represents our continued commitment to Japanese startup growth and customer success," EVP of Corporate Development and Salesforce Ventures at Salesforce John Somorjai said. "With this new fund, we are excited to further support innovative Japanese entrepreneurs and empower the next generation of enterprise cloud companies that will benefit our customers." "With the Fourth Industrial Revolution, Japan is recognized as an excellent place to start and build globally competitive technology companies," Salesforce Japan CEO Shinichi Koide also added. 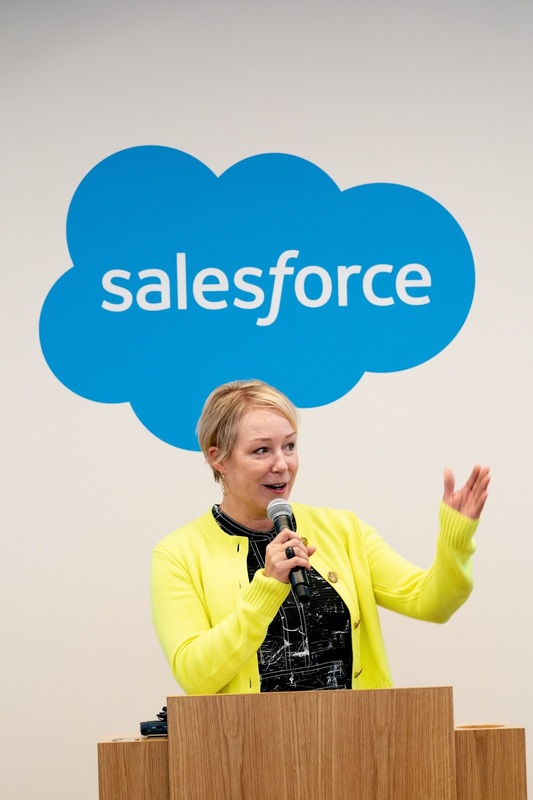 "The new Japan Trailblazer Fund from Salesforce Ventures will provide valuable support to technology entrepreneurs throughout their start-and-scale journey." So far, companies backed by Salesforce from the Japanese region include online career networking service BizReach, automated online accounting software freee, cloud-based business card management market leader Sansan, cloud-based attendance management system provider TeamSpirit (went public August this year) and Salesforce System Integrator Terrasky. The country's public cloud services market is forecast to more than double between 2018 and 2022, surpassing $13 billion in 2022 by research firm International Data Corporation (IDC).